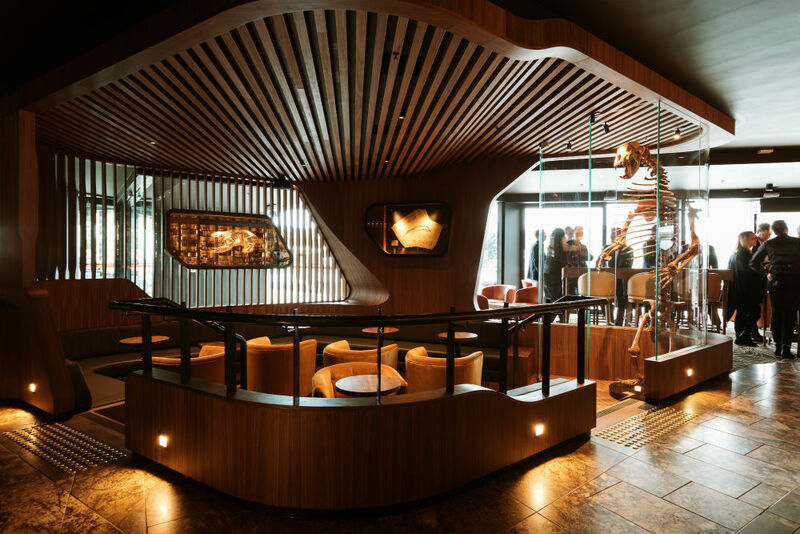 Whiskey, fossils and fantastic job opportunities – Hobart’s new Evolve Spirits Bar has it all. Tasmania has been going through somewhat of a renaissance. New festivals, restaurants and art exhibitions have enriched the state’s cultural fabric over the last decade, and soon a high-end spirits bar will be added to its platter of impressive offerings. 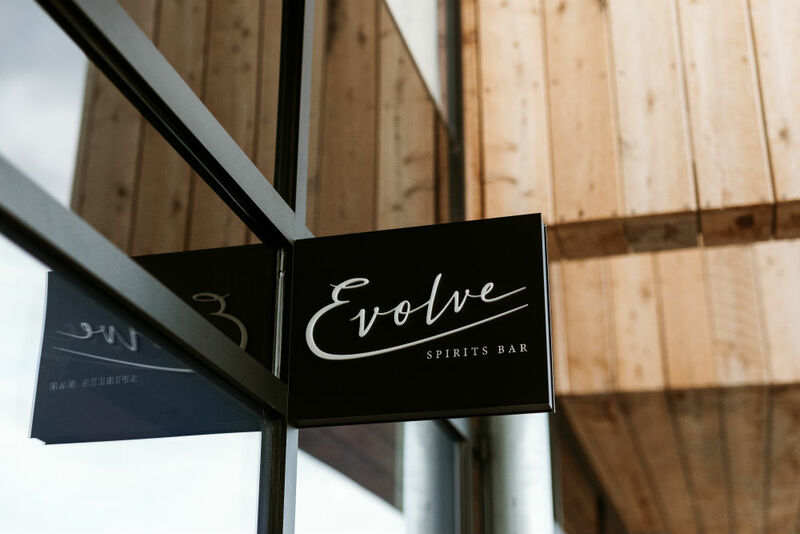 Evolve Spirit Bar will showcase the finest spirits from around the world and celebrate Tasmania’s emergence as an international heavyweight in spirit distilling. Expect to see a highly impressive drinks list. Highlights will include Glen Grant 1950 40% Sherry Cask, Macallan 1988 Sherry Oak, Bruichladdich Octomore 5.1 Scotch Whisky and Sullivans Cove French Oak HH0516 (Museum Release). With the promise to be more “intimate and sophisticated” than its competitors, Evolve will offer a “great pre-dinner atmosphere [and a] relaxed environment post dinner as people wind down”. 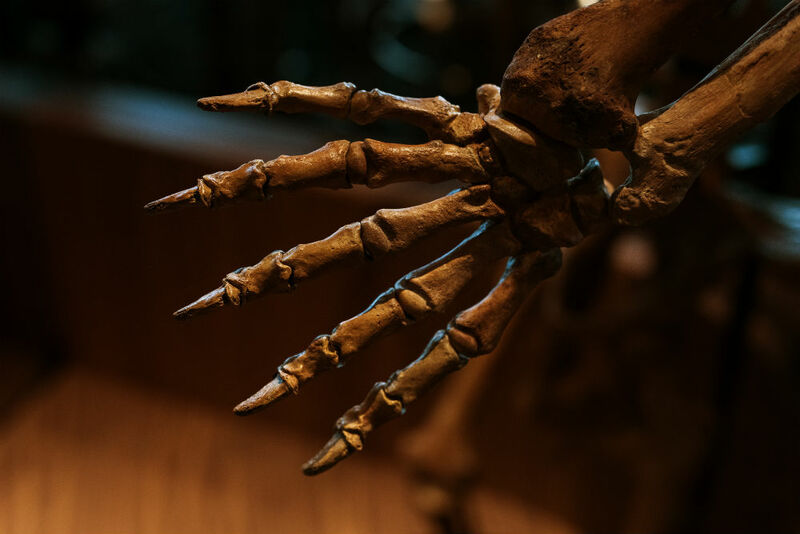 The venue’s interior is also sure to be a talking point, with a $1 million fit-out and a staggering private collection of rare and authentic fossils. 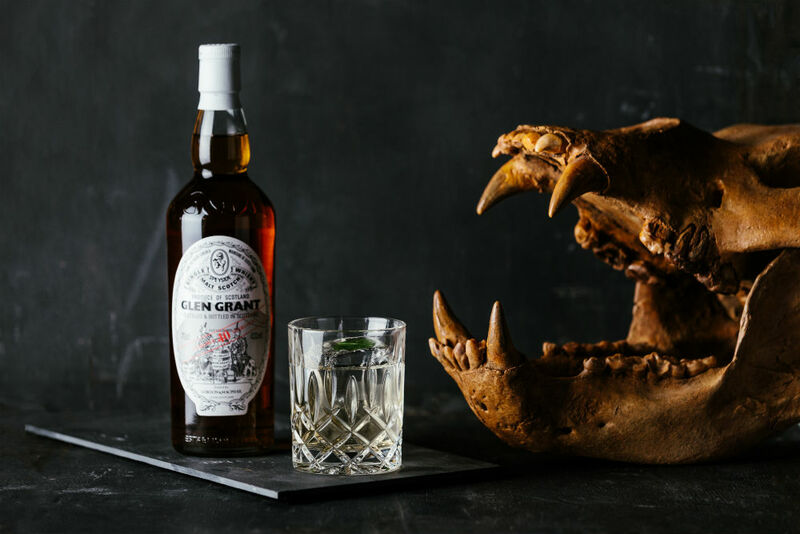 “These fossils reflect human curiosity and appetite for discovery – the same drive that ignites the world’s master distillers in crafting fine spirits,” says Liz. A number of exciting job opportunities have opened up, too. As the venue starts to come together, Evolve is seeking quality hospitality professionals and Liz is encouraging those across Australia to consider making the move. Liz moved to Hobart last year following long stints at reputable Melbourne venues Cutler & Co and Supernormal. “I was extremely lucky to work within the McConnell Group because I was given the opportunity to hold some great positions and to develop my knowledge and skills through the training provided,” she says. With Evolve Spirits Bar adding to an already impressive portfolio of incredible award-winning hospitality venues in Hobart, including IXL Long Bar, The Story Bar, Landscape Restaurant and Peacock and Jones, the career possibilities are expansive. Securing a role at Evolve could mean great things for your career. Employees will receive internal training sessions, produce tours, mentoring and development opportunities – all in the beautiful relaxed location of Hobart. For Liz, Hobart also offers a unique lifestyle: “The best part [of the move] has simply been the change of scenery. I look out at the water everyday, and its nice to be somewhere slower paced compared to Melbourne. For those looking for opportunities, check out these roles below. For everybody else, we look forward to see you with a glass in hand in front of the bar.